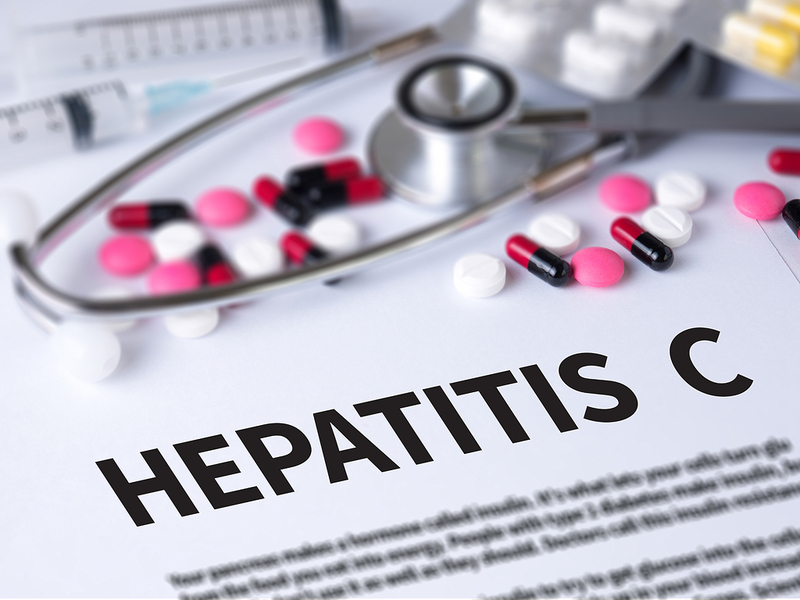 Through Hep C ECHO, you’ll learn about best practices and evidence-based treatments to help you cure Hep C Patients and decrease costly referrals for common problems. The Hep C ECHO meets year round from noon to 1 p.m. on the first and third Fridays of the month. The interdisciplinary panel includes physicians, pharmacists, a nurse and a clinical psychologist. The Office of Continuing Education, School of Medicine, University of Missouri designates this live educational activity for a maximum of 1.0 AMA PRA Category 1 Credit(s)™. Physicians should only claim the credit commensurate with the extent of their participation in the activity.